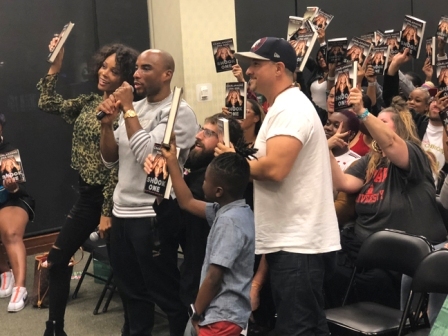 Charlamagne, whose real name is Lenard McKelvey, book tour made a stop in Los Angeles at The Grove’s Barnes & Nobles. The event, hosted by E! News correspondent Zuri Hall, highlighted the various mental health topics explained in his book. 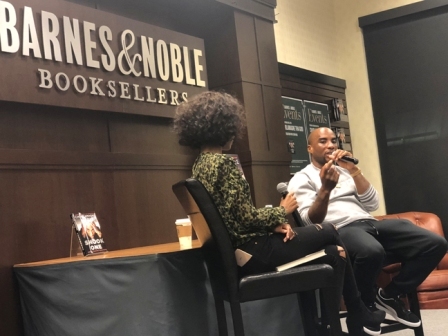 Before the event, Charlamagne spoke to the Los Angeles Sentinel Newspaper about his reasoning behind developing a book on mental health. “I had no idea that it was a mental health issue. I thought anxiety and PTSD were just things that happen. These were all based out of circumstances I experienced,” said Charlamagne. His personal circumstances spiraled out of control once the panic attacks started. In the book, the radio host describes the physical sensations that drove him to seek help. The help he needed was something he never considered until his wife persuaded him. “She told me to find a therapist,” said Charlamagne. 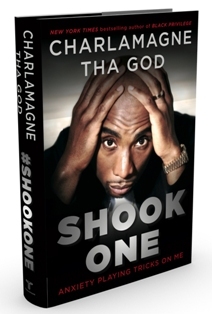 “Shook One: Anxiety Playing Tricks on Me” not only includes Charlamagne personal mental health history but also gives insights to clinical diagnoses. Every chapter includes a clinical analysis behind the stories shared. After a public firing from his radio job with host Wendy Williams, Charlamagne eventually found his way to a new radio show called The Breakfast Club. Since then, The Breakfast Club accumulates millions of listeners and online views. As his success grew on social media, so did backlash from listeners. He briefly stopped before continuing. “If I was a fourteen year old growing up in this era and had to continue to try to be perfect, I would just kill myself as soon as I make a mistake” said Charlamagne. 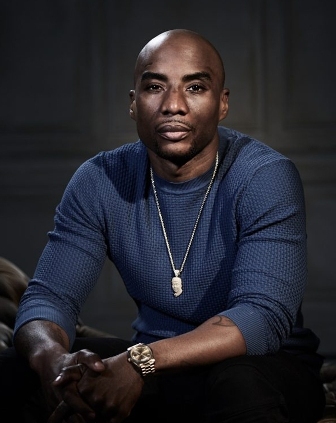 Though the book shares the reality of dealing with anxiety, Charlamagne acknowledges positive ways to deal with daily stress. He says he never reaches for his phone in the morning. “Why would I expose myself to such negativity early in the morning? I read my daily affirmations and positive quotes. If I’m driving, I’ll listen to nineties R&B or Oprah’s Super Soul Conversations. I don’t want any negativity to rot my brain,” Charlamagne explained. “Shook One: Anxiety Playing Tricks On Me” is available online and any retailer bookstores.